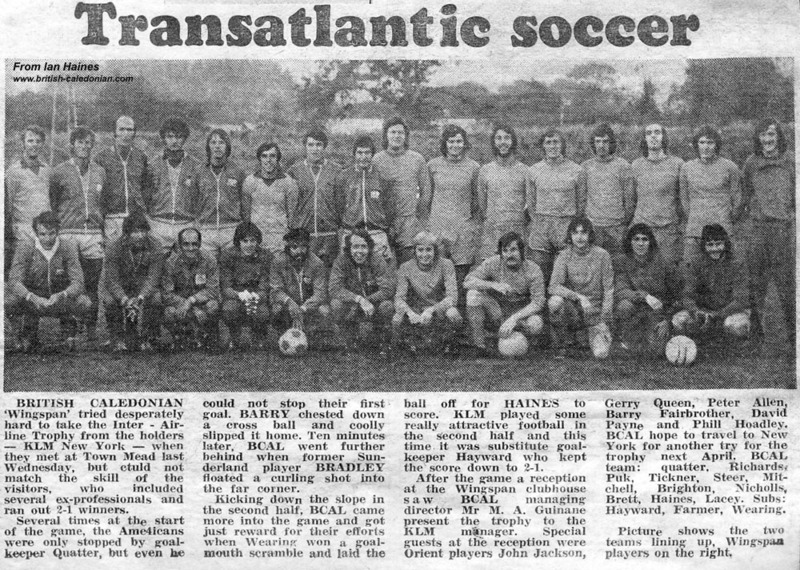 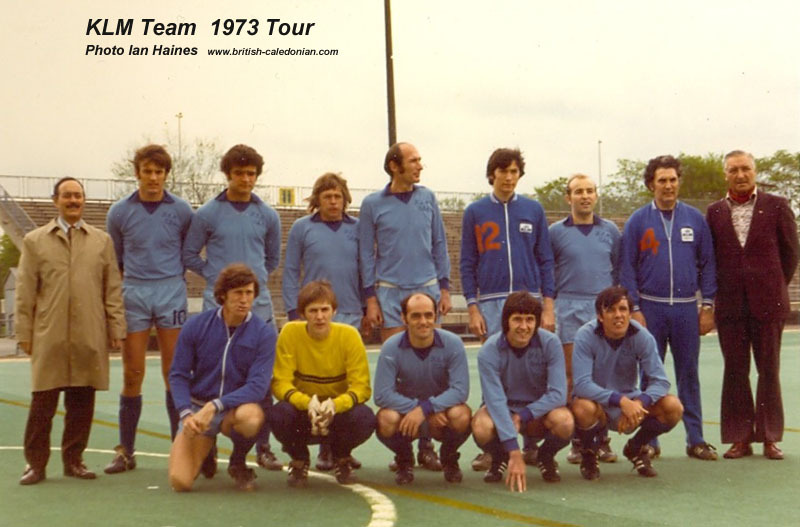 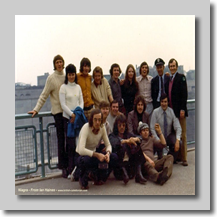 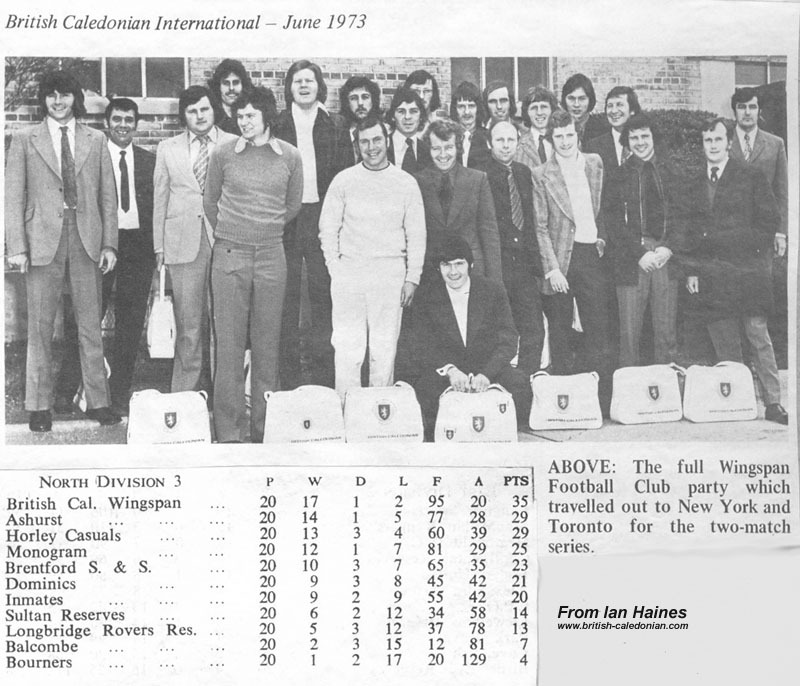 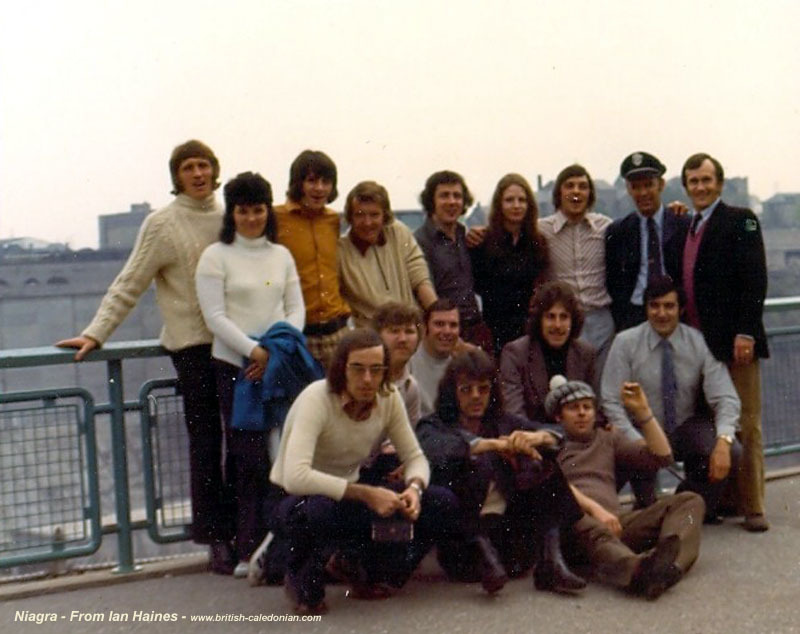 BCAL football tour to New York and Toronto in 1973. 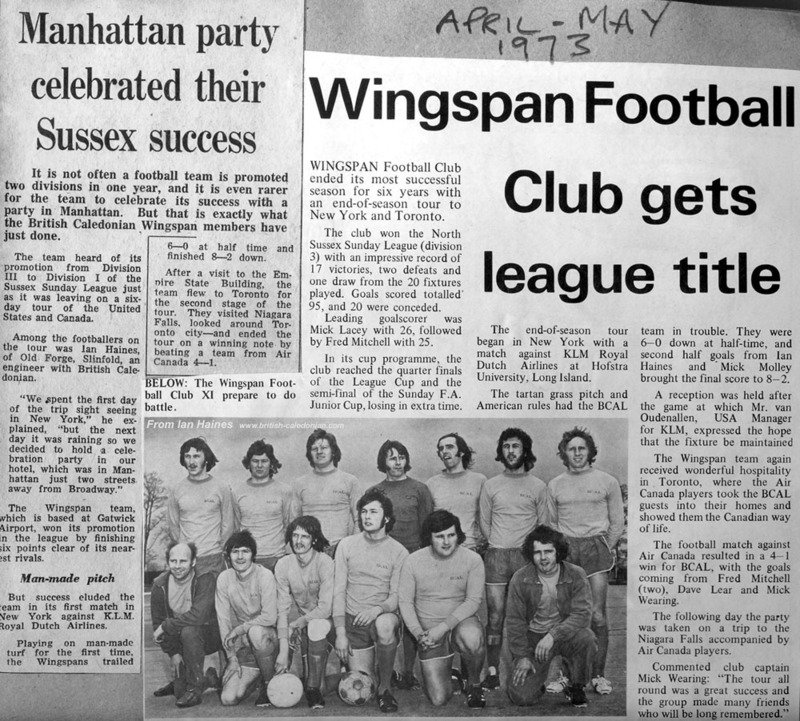 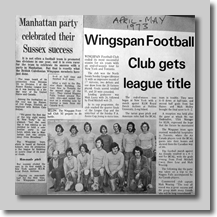 Wingspan FC had a series of matches with KLM NY over a three year period home and away. 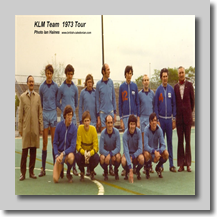 The BCAL team put in some fine performances considering many of the KLM team were professional footballers playing in the NASL. 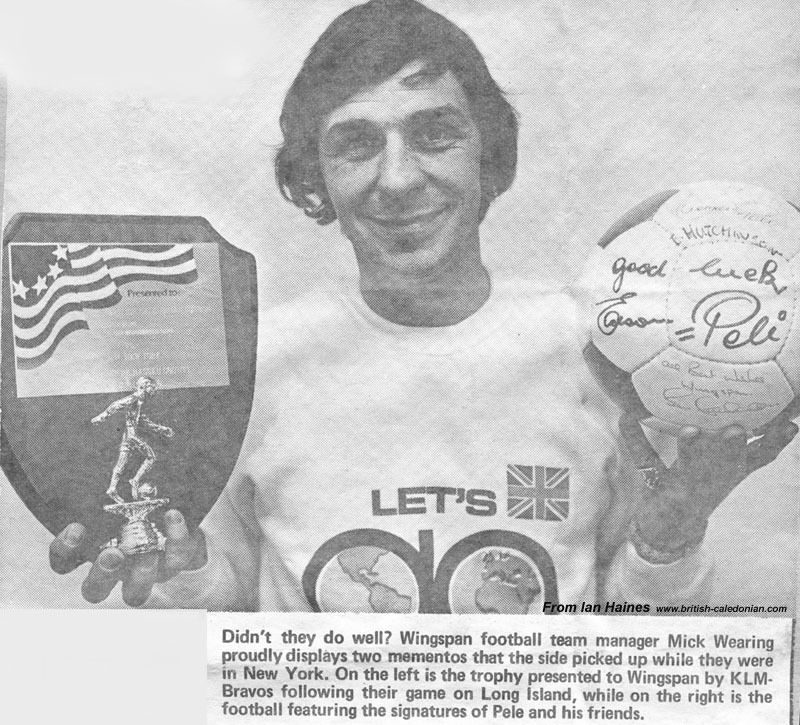 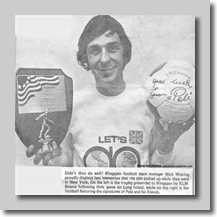 The late Gordon Bradley was the man who enticed PELE to play for the NY Cosmos,which was the team many of the KLM team played for, for most of us a great experience. 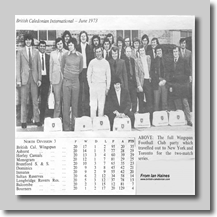 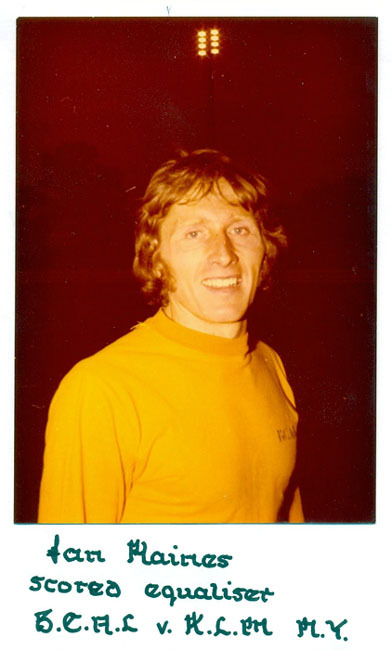 However in 1976 BCAL took former Chelsea star Ian Hutchinson to stregthen the BCAL team,to try and win the Inter Line trophy. 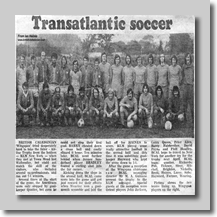 This was all in vain, there was some compensation though, the BCAL team were able to meet PELE the world famous Brazillian footballer. 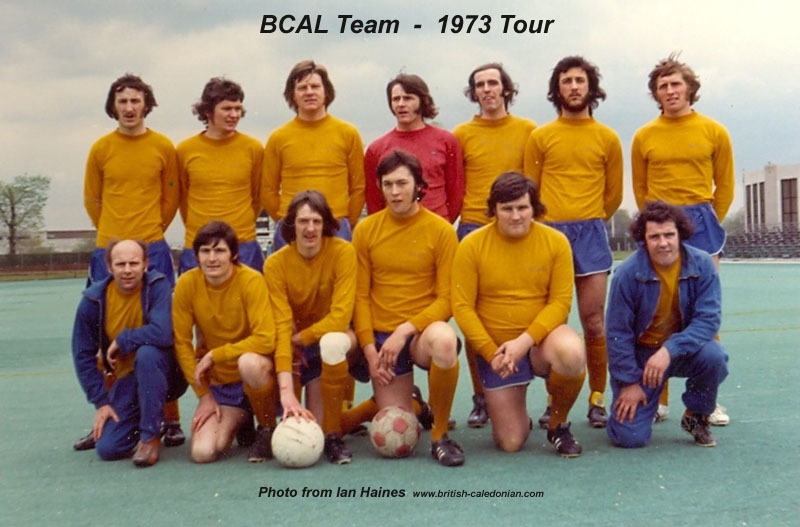 The main man who coordinated these football tours was the late Mick Wearing of BCAL Engineering, a Legend.